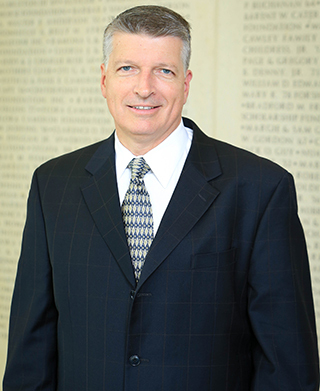 Richard is assistant vice president for development for Texas A&M University Galveston Campus. He assists donors in identifying the areas and programs in the college where their support will enhance Texas A&M's capability to be among the best universities. He joined the Foundation in September 2014.